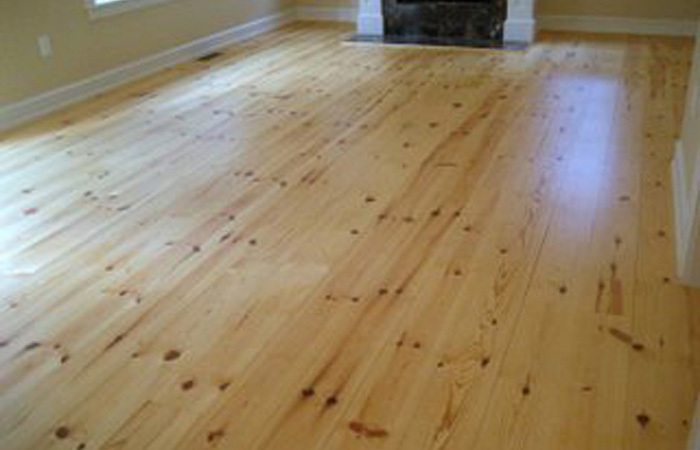 Pinus resinosa, commonly known as the red pine or Norway pine, is native to North America. 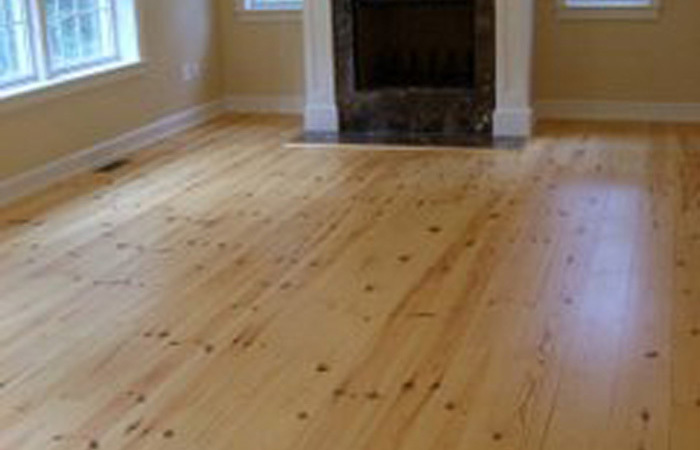 The wood is a little heavier and harder than white pine, close grain, hard and fairly strong. It is used for lumber, poles, piles, building construction and flooring. 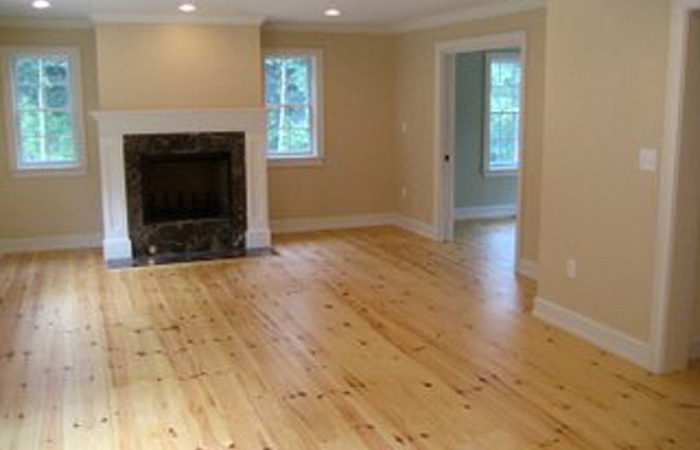 Here Paul Leone of River Village Carpenters, Inc. recently completed a project in West Newbury, MA. 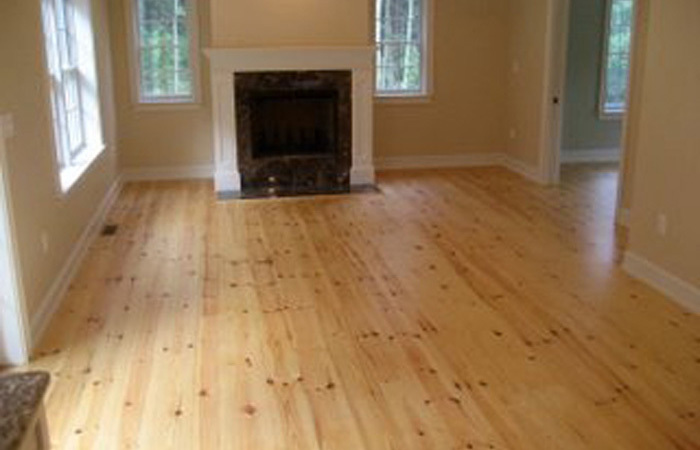 using Red Pine for this Waterlox finished wood floor. 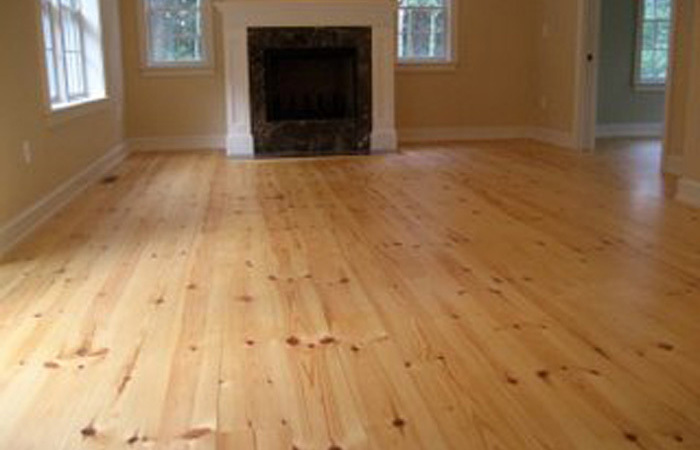 Paul Leone chose to use Feuer Lumber’s 1x8 Red pine flooring with a #2 grade tongue & groove.